Team Associated Returns for 2018! 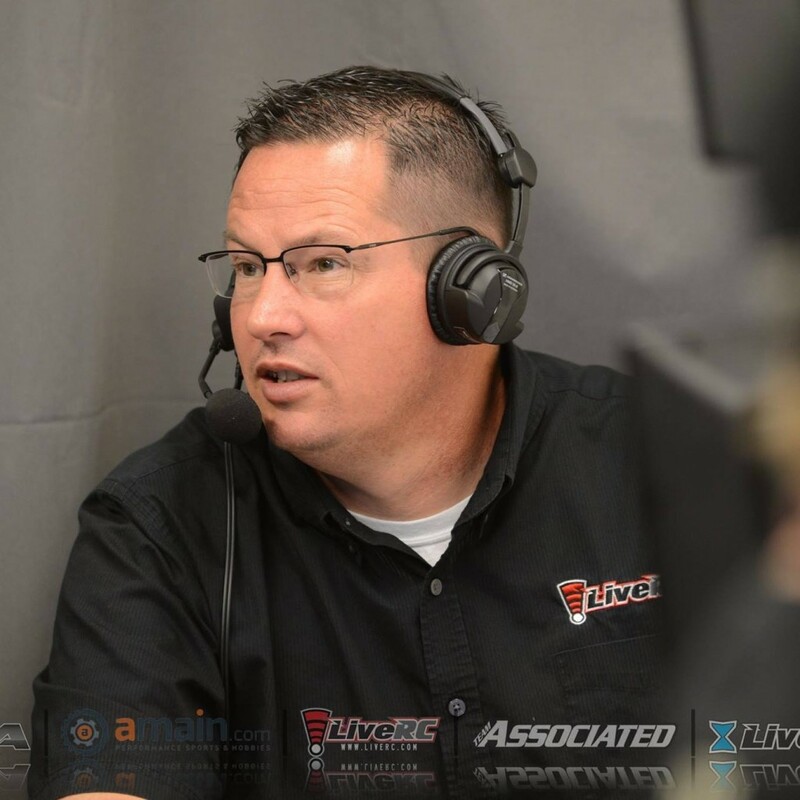 Posted on May 9, 2018 by erichreichert	in Uncategorized	| Comments Off on Team Associated Returns for 2018! Team Associated Named As Title Sponsor for 2015! 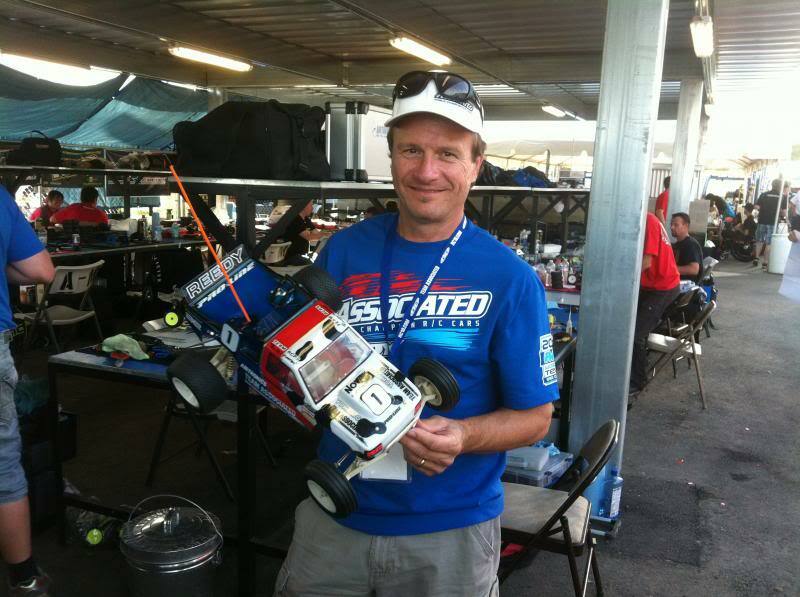 Posted on May 26, 2015 by erichreichert	in Uncategorized	| Comments Off on Team Associated Named As Title Sponsor for 2015! 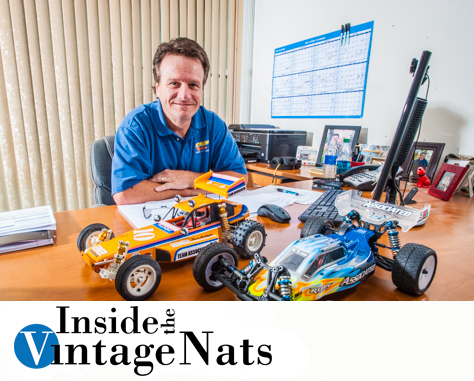 Posted on May 13, 2015 by erichreichert	in Uncategorized	| Comments Off on 2015 Vintage Offroad Nationals Dates Announced!